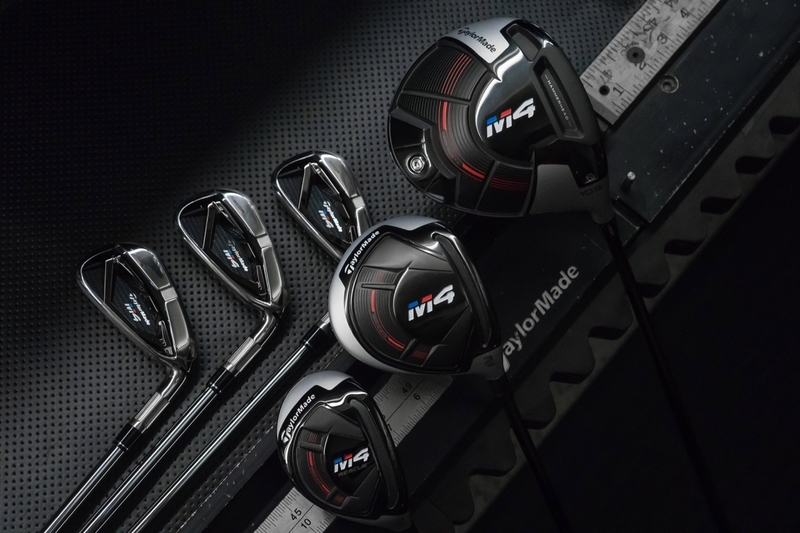 Taylormade's M4 Irons and Woods are the latest and best clubs Taylormade has to offer. Play like a pro when you rent clubs at The Crossings, but be careful, you might just fall in love with them! 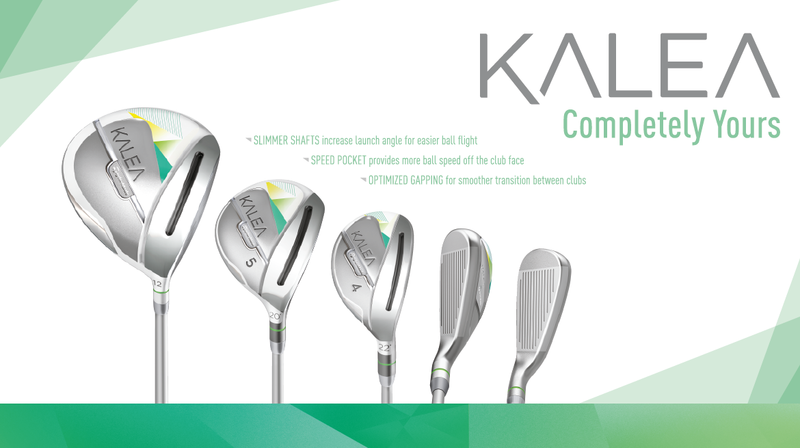 Women's Rental Clubs are the latest Kalea Irons and Woods from Taylormade. Play like an LPGA Tour Member with the latest technology and that true comfort feel. Each set of rental clubs come with 2 complimentary sleeves of golf balls.